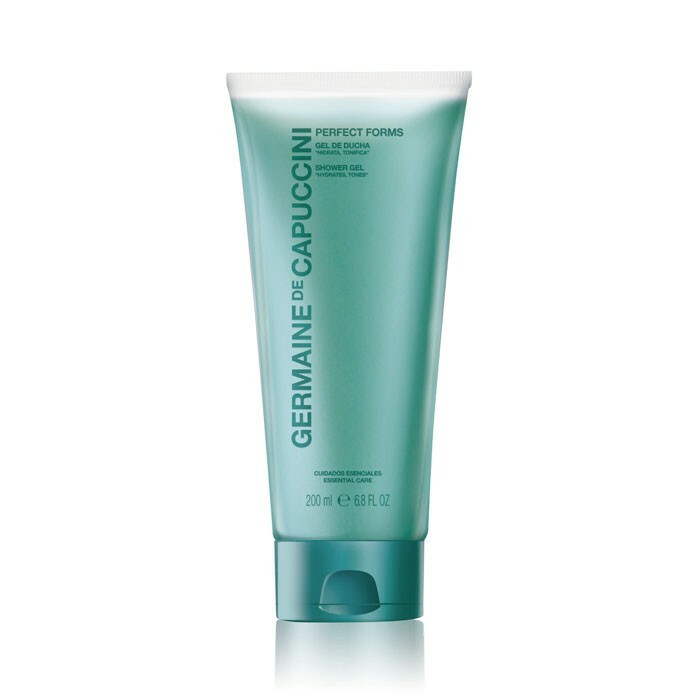 Phytocare, new to the Germaine de Capuccini Perfect Forms Line is a collection of three products based on the properties provided by the ‘Baobab’ – specifically the organic oil of the Baobab Seeds. Baobab oil has a high content in: fatty acids 3, 6 and 9, sterols and phytosterols, vitamin A, D, F and of the B group, and also has a powerful anti oxidising capacity. This prodigious oil combines a high skin nourishing, protective, smoothing, hydrating, soothing and regenerating power. 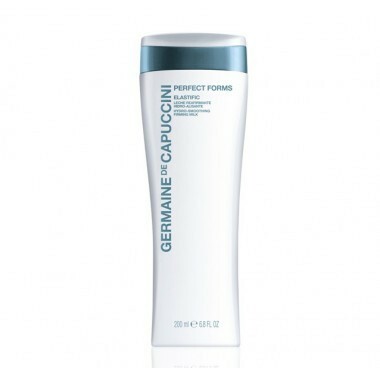 Results: The skin recovers its best appearance: suppleness, firmness, softness and nourishment. Especially recommended during weight changes, it helps to keep at bay the stretch marks and flaccidity, as well as achieving supple and satin skin. 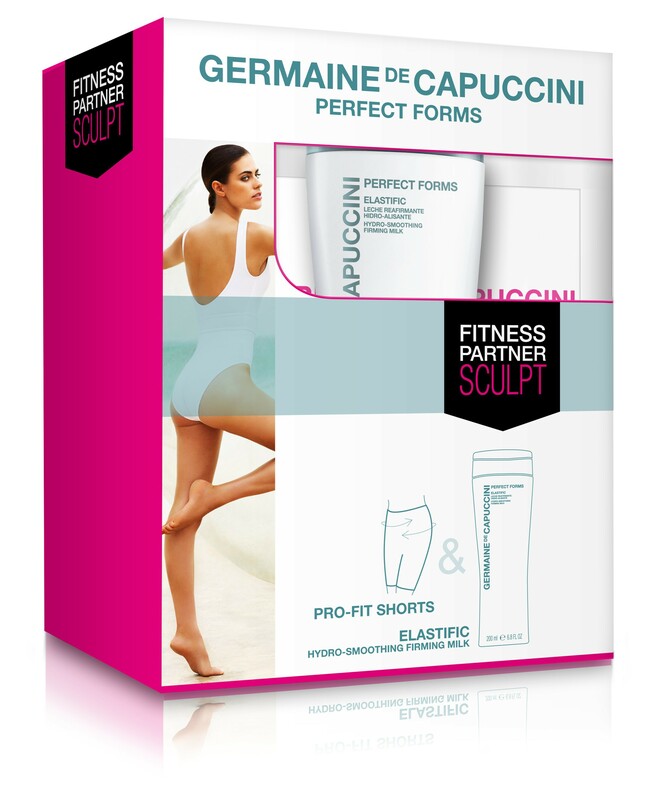 These ingredients work in synergy to help provide firmness, and therefore a more youthful contoured shape. Applied with massage after the shower on slightly moistened or dry skin, it allows to tone and define the silhouette. For those who wish to firm, tone and slim the abdomen, buttocks and upper thighs, the Sculpt Programme is quite revolutionary and provides excellent results within days.